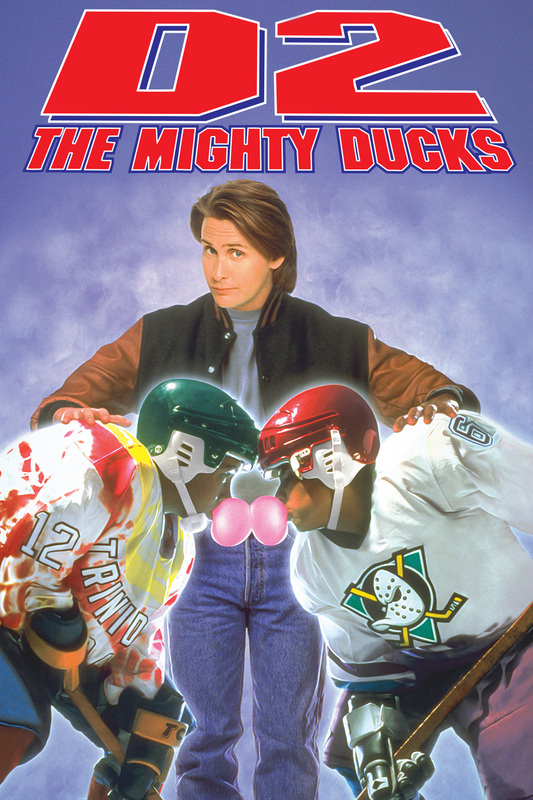 Everybody’s favourite hockey team, The Mighty Ducks, are back on the ice and ready to score big laughs in this hilarious, action-packed comedy. The mighty misfit champions are gearing up for the game of their lives as they represent Team USA in the Junior Goodwill Games in Los Angeles. Together they must rekindle the magic to outscore the favoured Iceland team. But first they must win an even tougher battle – surviving the glamorous, fast-paced Hollywood lifestyle that threatens to tear the Ducks apart. Don’t miss out on the fun and excitement as the Ducks go for their first international victory!